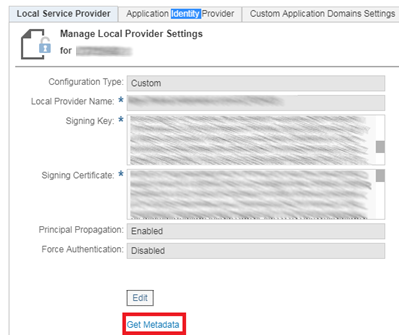 This time one of our customers give us with a new challenge. 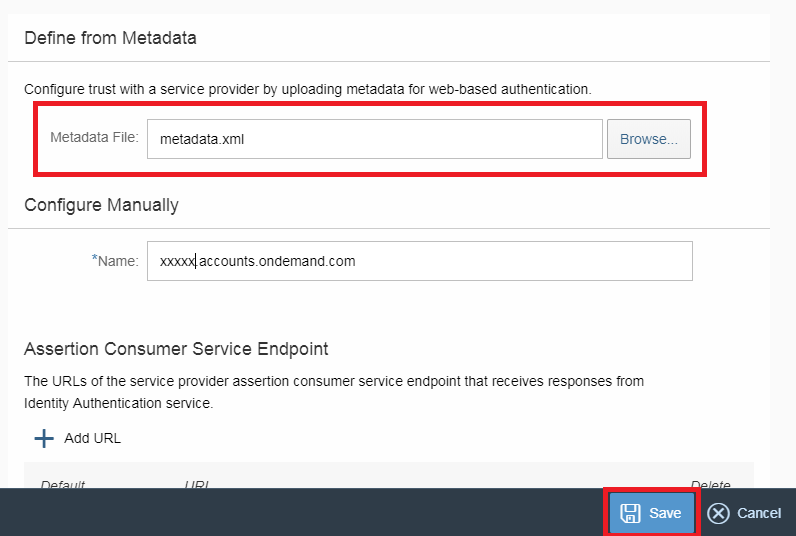 Deploy an application in SAP Cloud Platform, use SAP Cloud identity as an identity provider and obtain data from an on-premise system through a Gateway and odatas. 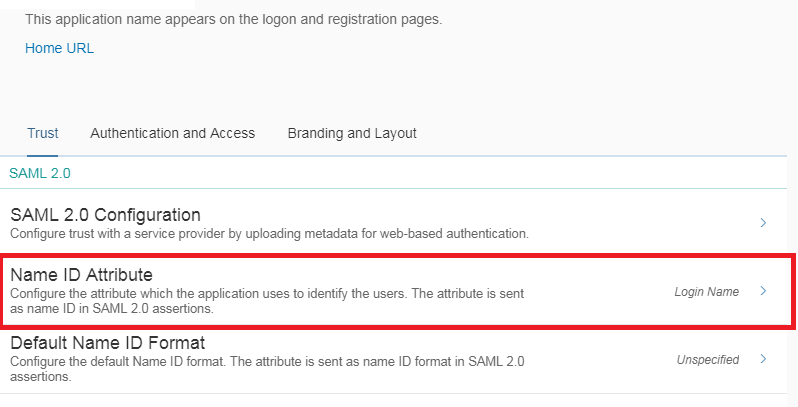 Download the SAP Cloud Identity configuration file to add in SAP Cloud Platform (metadata.xml): Goes to “Application & Resource” -> “Tenant Settings” and press button “Download Metadata File”. 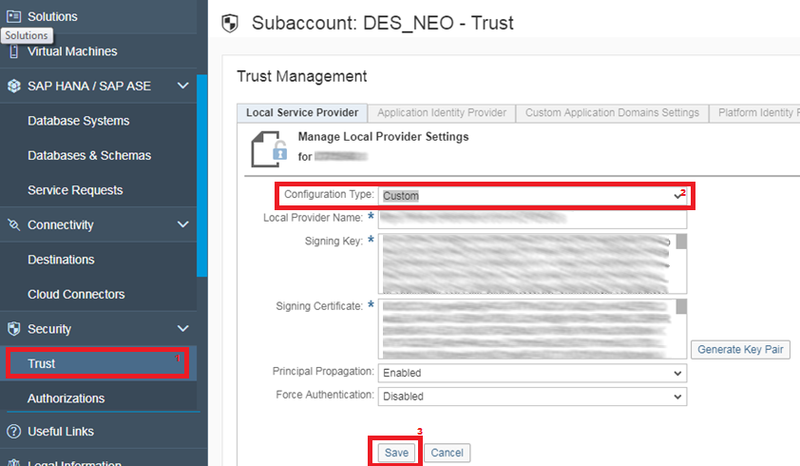 We add a new Trusted Identity in SAP Cloud Platform with option: “Security” -> “Trust” and click on tab “Applcation Identity Provider” and select option “Add Trusted Identity Provider”. 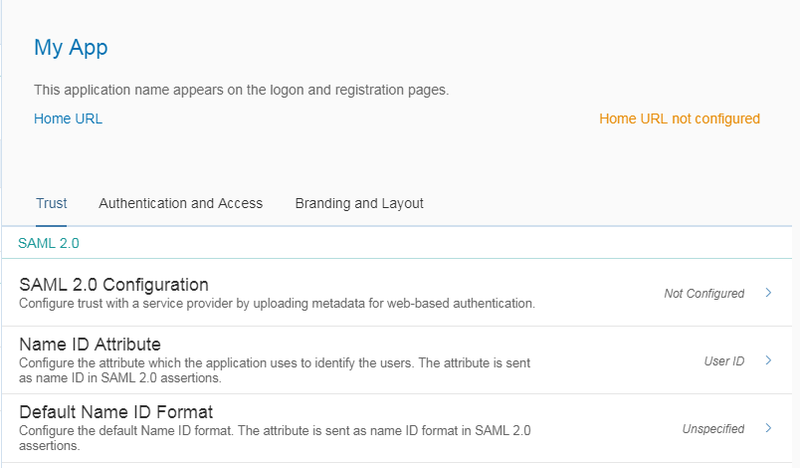 We have finished, now we can create users in SCI to make the connection with our applications deployed in SCP. 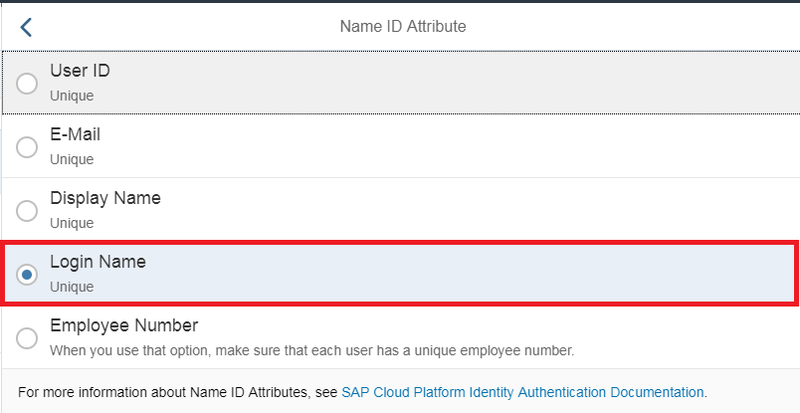 In part 2 we will see how to create a connection ticket with our SAP Gatway and be able to use the user in SAP on premise.